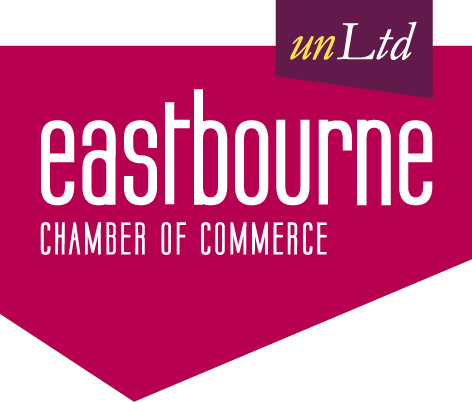 Sussex Chamber are pleased to invite you to this NEW joint Chamber event for 2019 which offers networking with a difference. 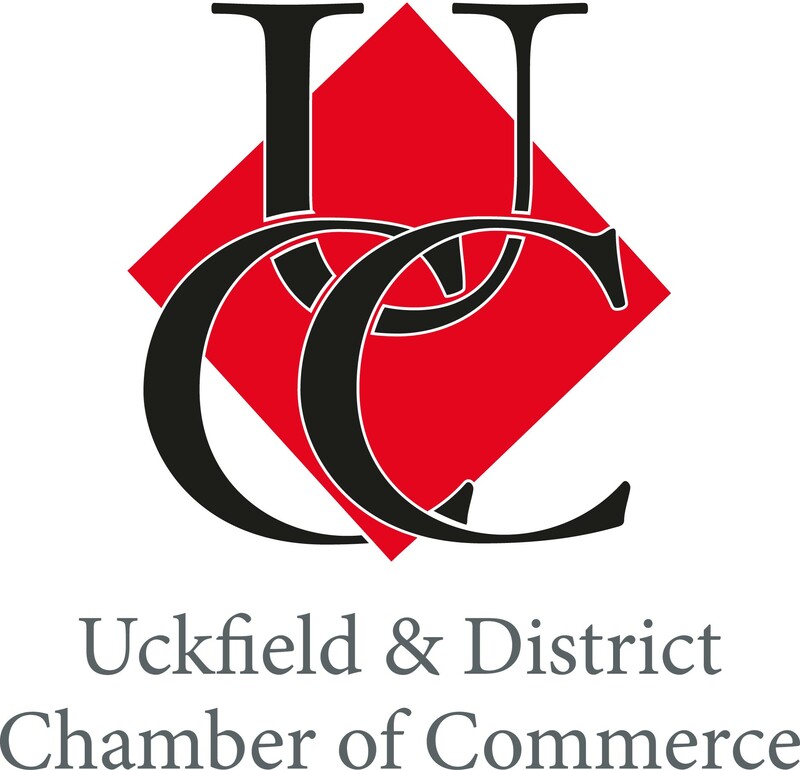 Sussex, Crowborough, Eastbourne, Seaford and Uckfield Chambers of Commerce will bring together companies from all sectors to enable them to explore new business opportunities and provide many new contacts. 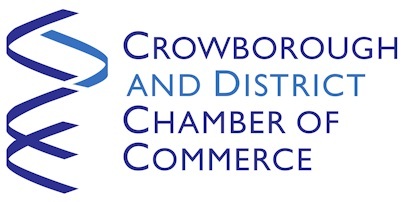 Using an innovative format of seated 3-way targeted speed networking, together with social networking and a networking wall to share information, this event will prove both invaluable and great fun!